Let's keep this simple. Our membership gets you access to the people who are connected to the parking industry in Georgia. THERE IS power in numbers. But as a PAG member, you are more than a number. Your voice, experience, talent and character are combined with those who work in similar roles. This creates a network of harmony for the parking industry in our state. We are working on the registration pages as you read this. Check back soon. How will PAG benefit me? PAG's objectives are to build and maintain a statewide organization of parking professionals which will foster mutual support among its members, develop parking management as a profession, assist and aid members in solving parking problems, share information and technical know-how through education and training, monitor parking-related legislation, and educate and inform the public regarding transportation issues. Please note that while we are affiliated with both the IPI and the NPA, membership in PAG is separate and we encourage our members to join one or both of these fine organizations. 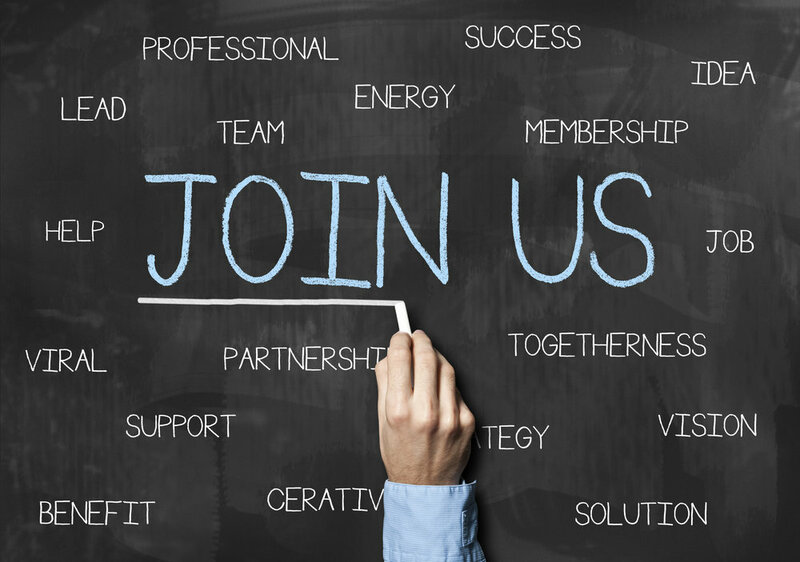 When you join the PAG, however, you will be placed on both organizations' mailing lists so they can make you aware of further opportunities for professional growth. You may also become eligible for certain benefits and discounts they provide. Members of PAG may also be eligible for discounts on goods and services from participating PAG members, suppliers, and vendors. While PAG is not a partisan political entity, membership offers unique opportunities to monitor and participate in the legislative process. We keep our members abreast of local and state political, technical, and social developments affecting the industry.